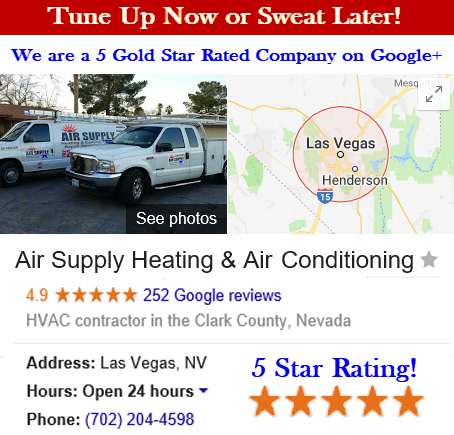 Air Supply Heating and Air Conditioning of Las Vegas, NV highest priority is our customers. By delivering professional expertise and services with superior quality, we apply family-friendly customer service, traditional values, and work ethics on a consistent basis. Being completely certified, licensed, bonded, and insured has given us the opportunity to provide our professional expertise and services to the community at affordable rates. 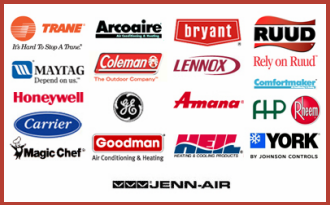 With premium quality products and equipment exclusive to licensed professionals, Air Supply Heating and Air Conditioning can ensure maximum results. Along with maximum results, we can assure our valued customers the work is done right the first time with knowledgeable technicians that have endured advanced training, continues education to keep up on modern technology, has experience in the industry, and includes remarkable skills. Air Supply Heating and Air Conditioning offers heat pump repair for commercial and residential customers in the Las Vegas, Nevada Valley. If your heat pump should take a dive, the frustrating situation can leave you uncomfortable. Should you find yourself in this predicament; the experts of Air Supply Heating and Air Conditioning can quickly respond and evaluate the condition of your heat pump. No matter if the problem is common and small or unique and challenging, Air Supply Heating and Air Conditioning experts can determine the problem and make the necessary repairs quickly and efficiently. Using proven methods and effective tools, Air Supply Heating and Air Conditioning specialists will diagnose the issue at hand and present solutions to getting the right repairs. 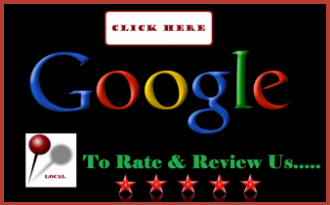 –	Inadequate air flow and insufficient heating and cooling. This symptom is a major red flag that there is a bigger problem approaching quickly if not quickly rectified. If you notice that comfort levels are not up to par for a length of time, contact Air Supply Heating and Air Conditioning quickly before further damage occurs. –	“Heat” or “cool” mode is stuck. This problem occurs fairly common and is often caused by issues with the reversing valve, which is a component specifically found on heat pumps. –	Abnormal heat pump sounds. Sounds are often the affect of component failure, or damaged parts. If neglected for even a short time, these damaged remnants can clank around and cause additional problems for your heat pump. –	Freezing heat pump. A refrigerant leak or constrictions with air flow results in a heat pump that is experiencing freezing or icing effects. Your heat pump can actually completely freeze over, preventing proper functioning and efficiency. –	Heating and cooling is not functioning. There are a number of problems that cause inefficiency. If your heat pump is not doing its job, a professional from Air Supply Heating and Air Conditioning required. Heat pumps are designed for energy efficiency without sacrificing comfort, if either major benefit is not up to par, contacting Air Supply Heating and Air Conditioning as soon as possible can get your heat pump repaired quickly and efficiently before problems worsen. 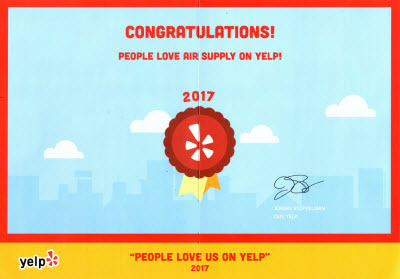 Call Air Supply Heating and Air Conditioning today to get started on your Las Vegas, Nevada or surrounding area home or business’s heat pump repair!